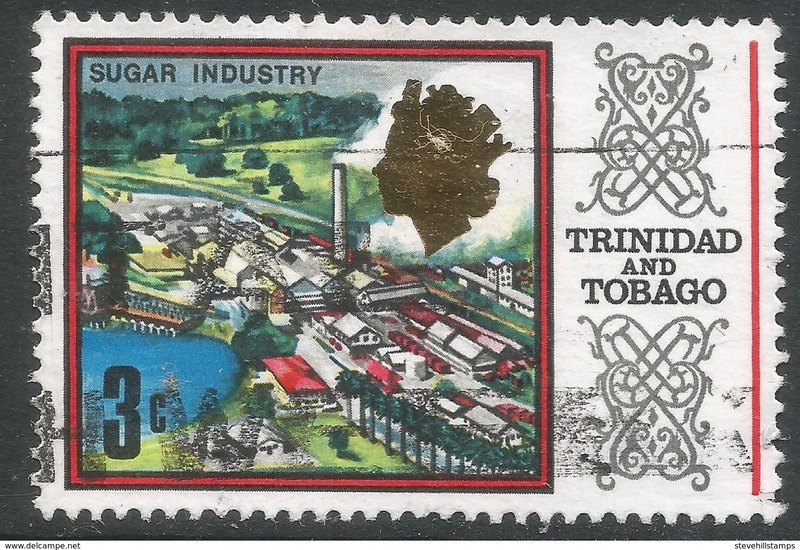 M164- Trinidad & Tobago 1994 Flag & Aluminum Manufacturing. 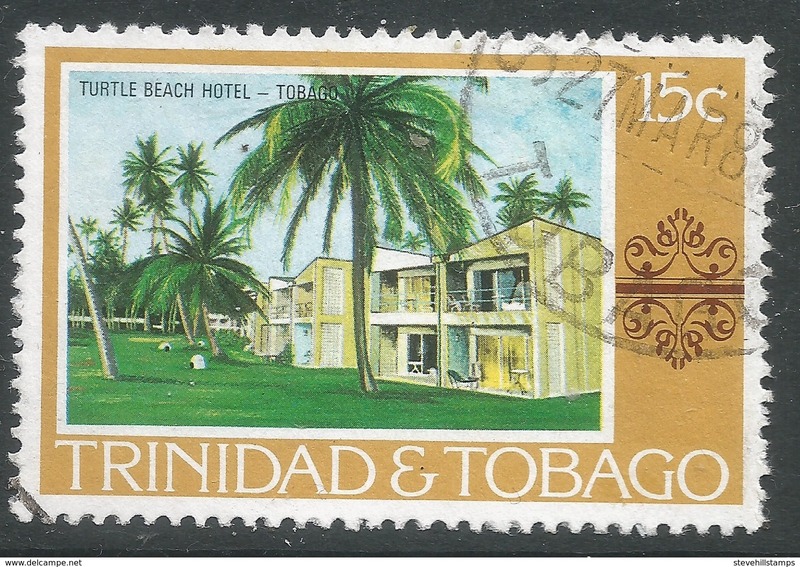 Steel Drums Music. 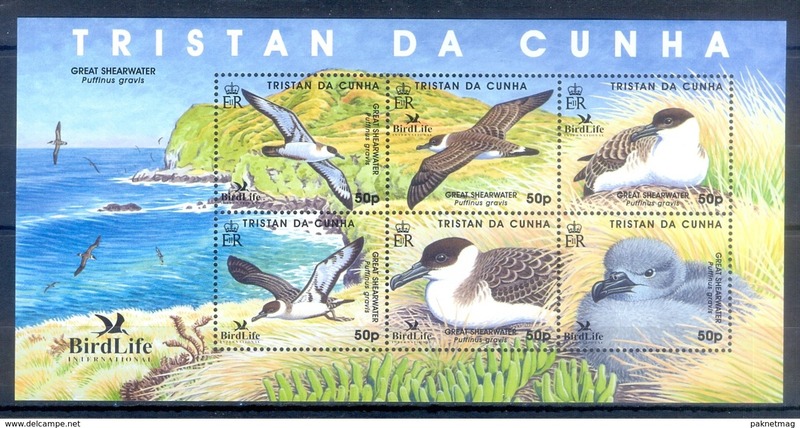 M123- Tristan da Cunha 2007. 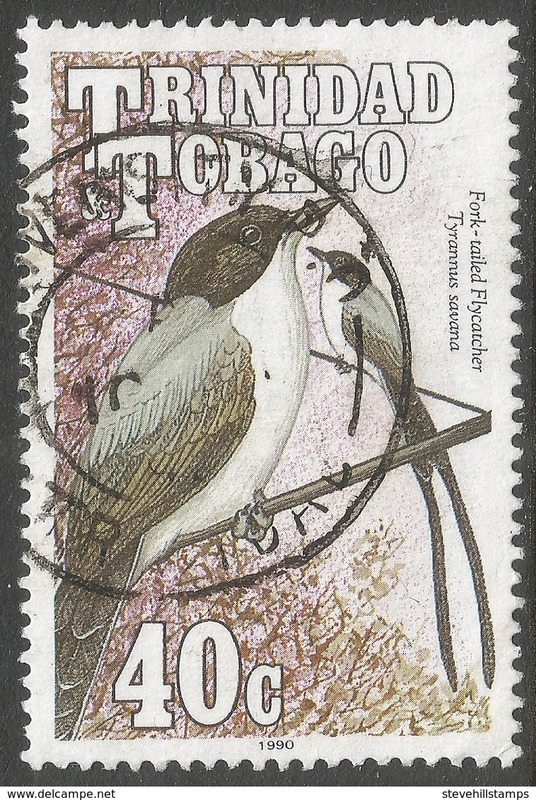 Birds Life. 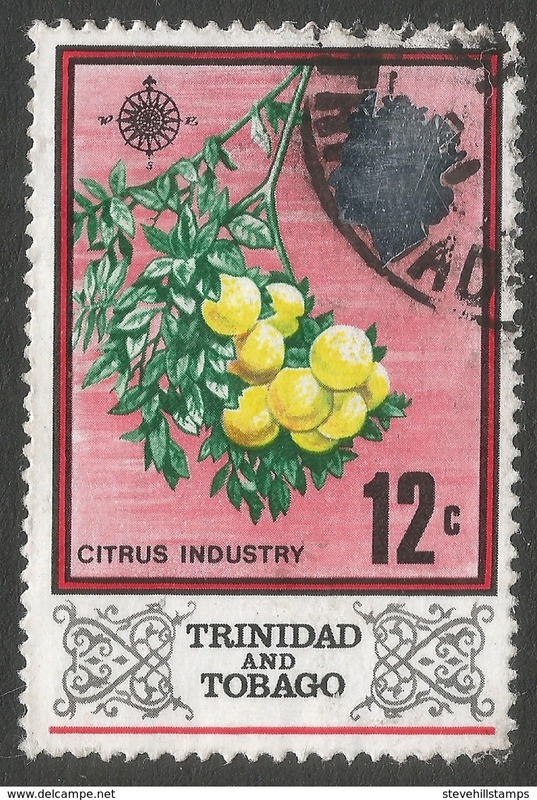 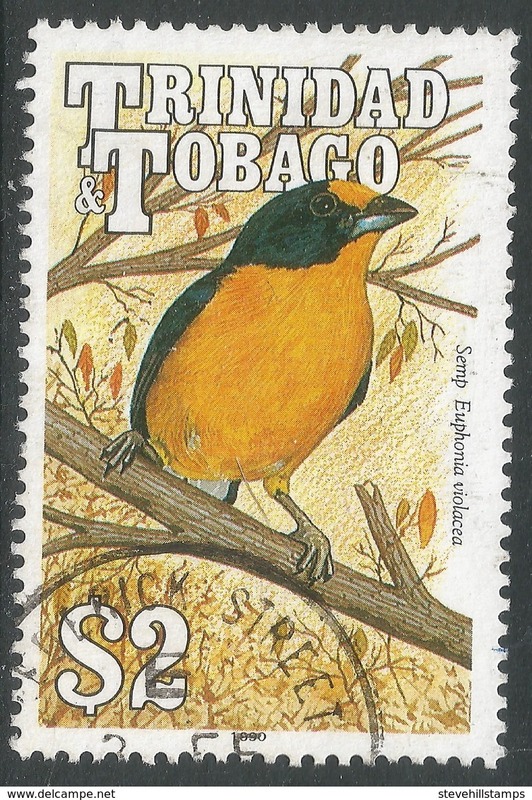 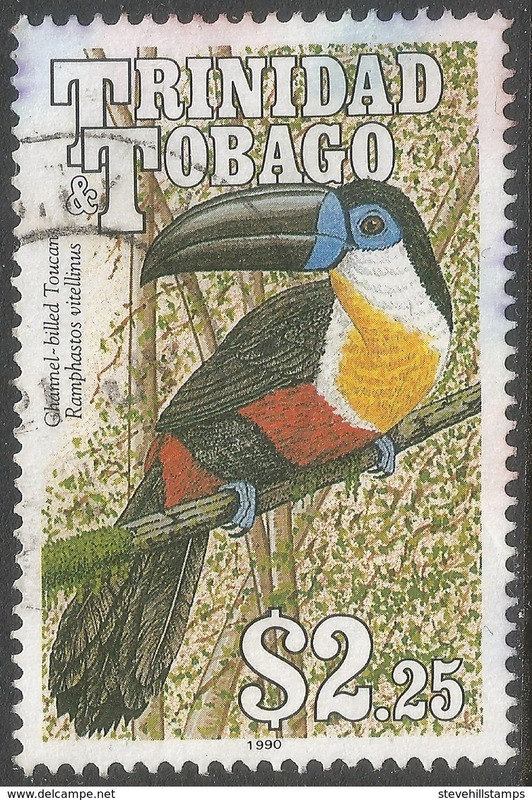 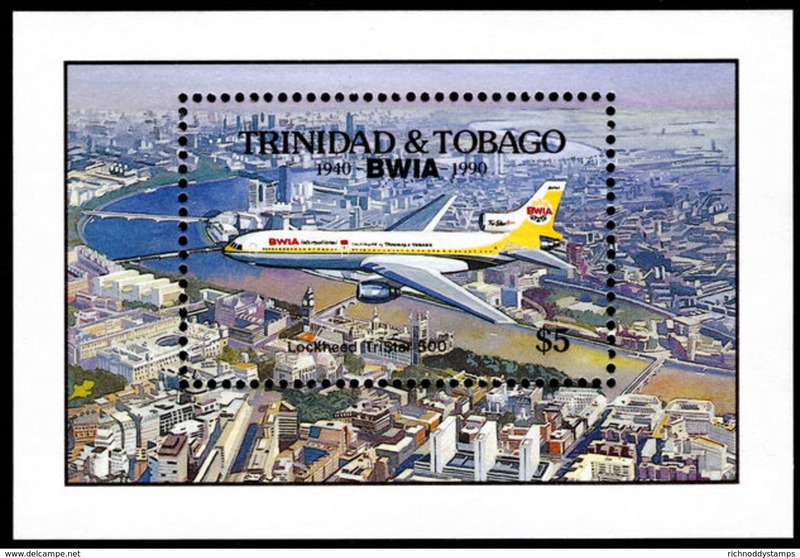 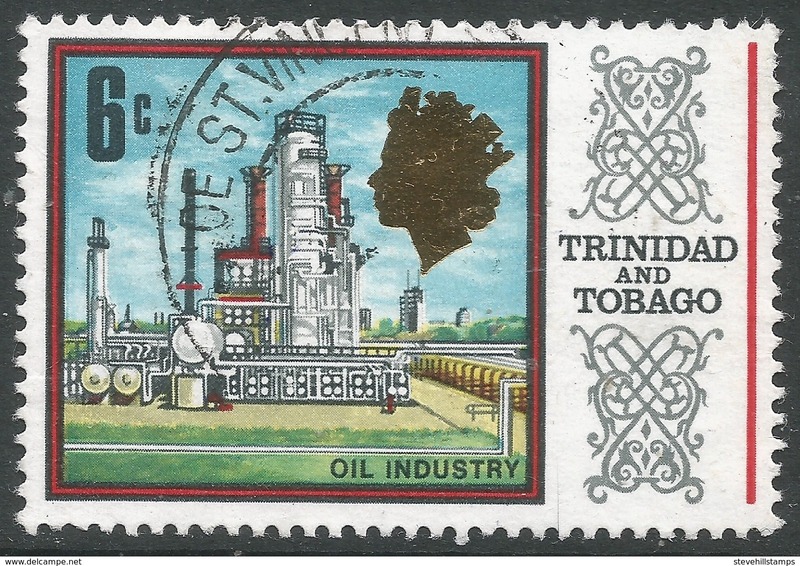 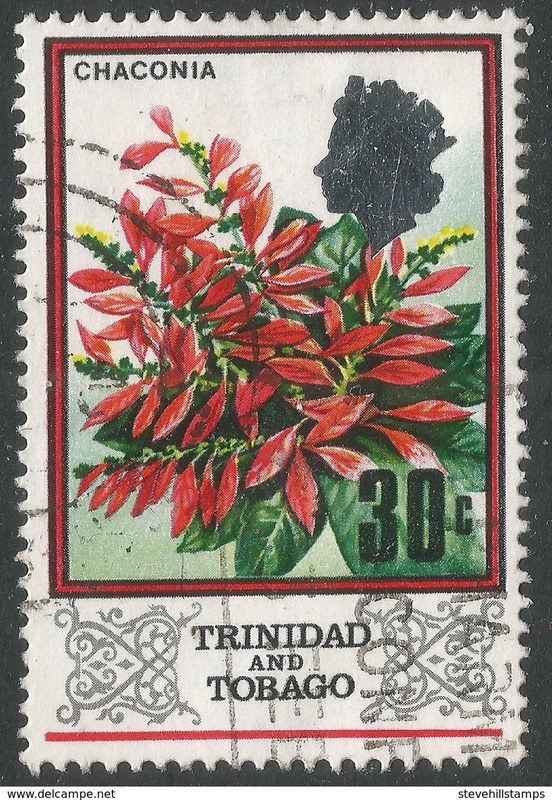 Trinidad & Tobago 1990 BIWI souvenir sheet unmounted mint. 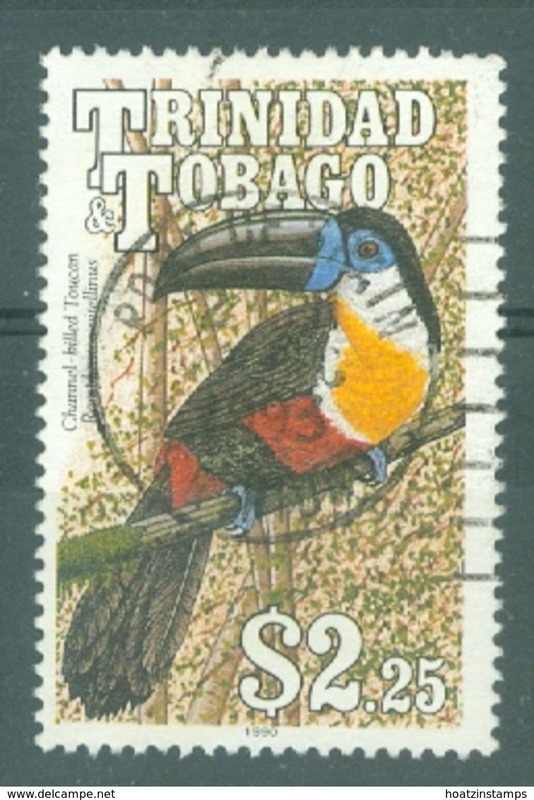 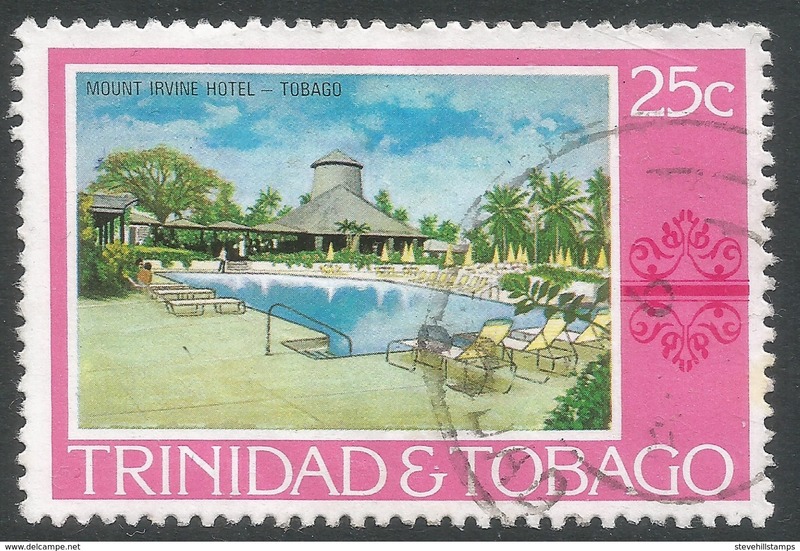 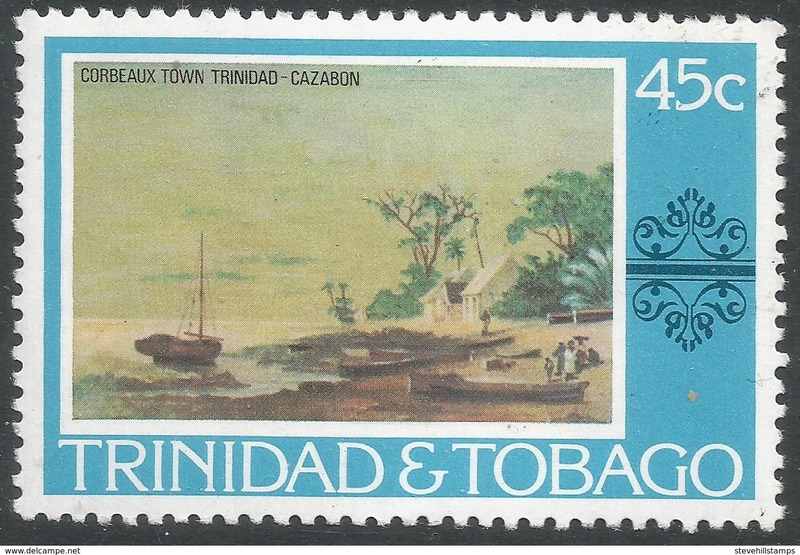 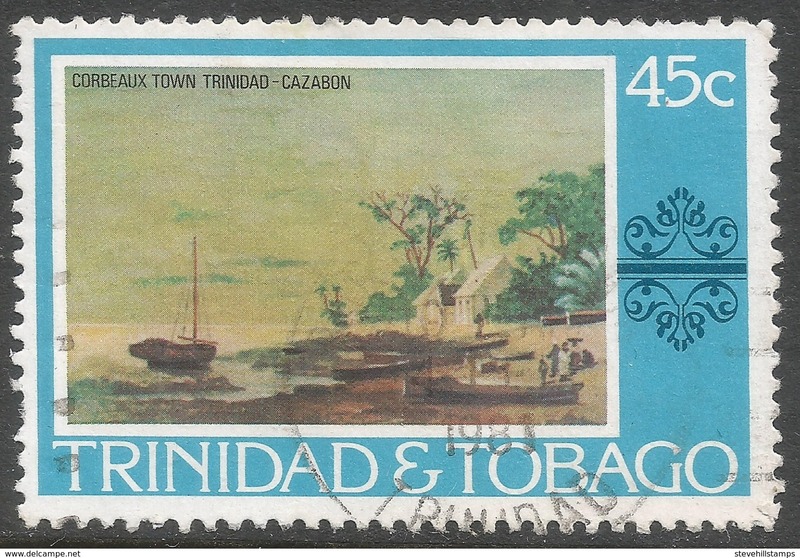 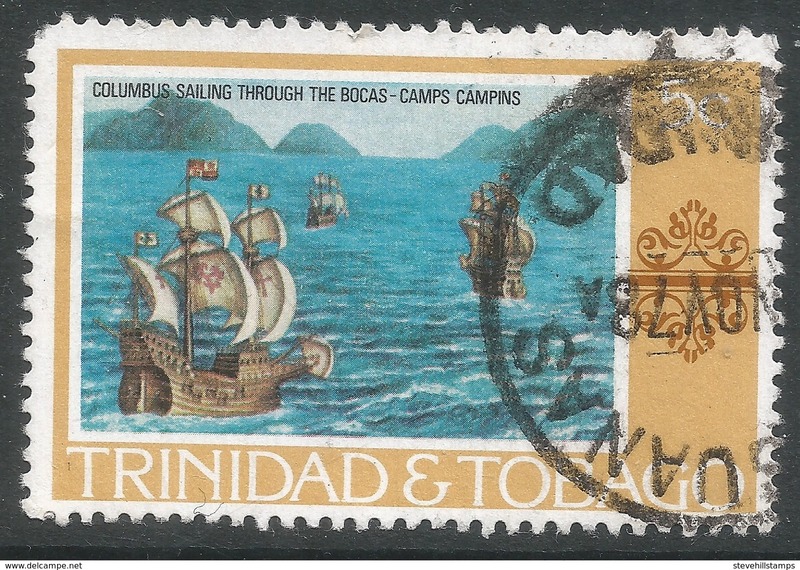 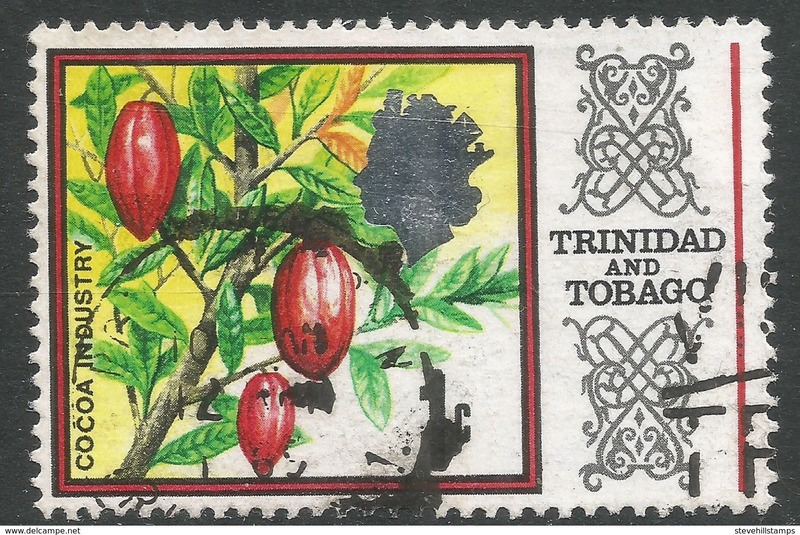 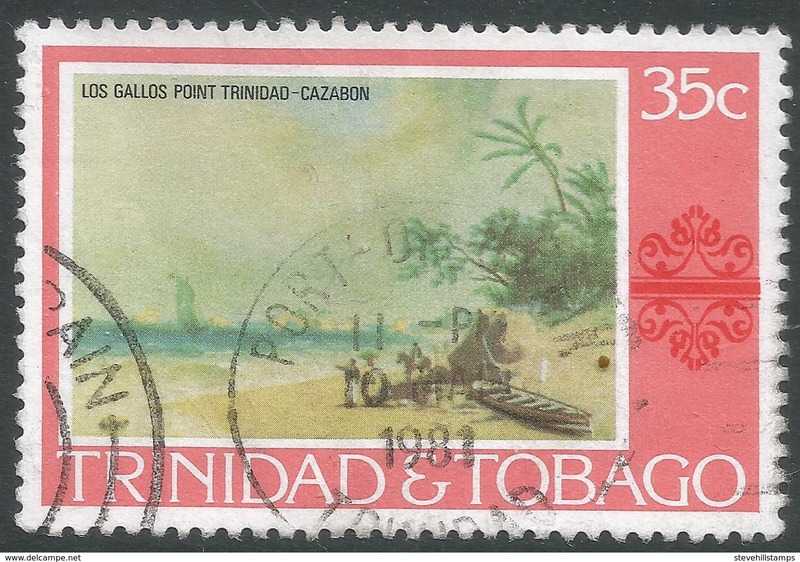 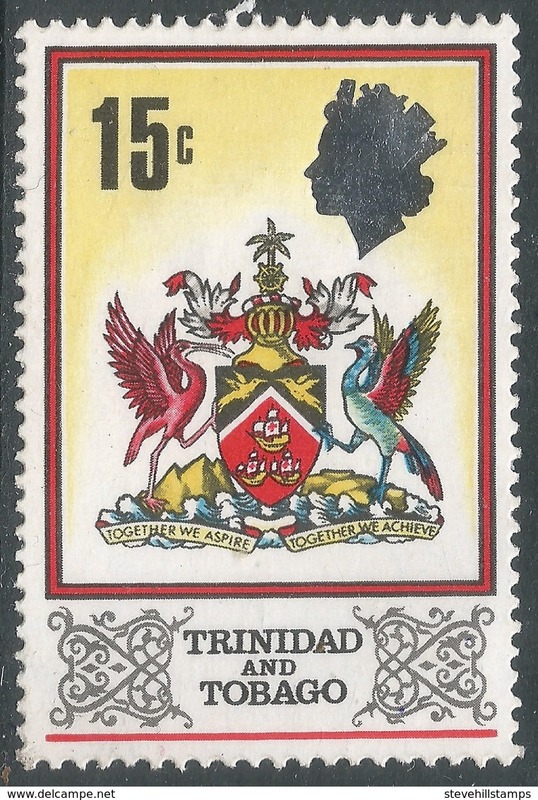 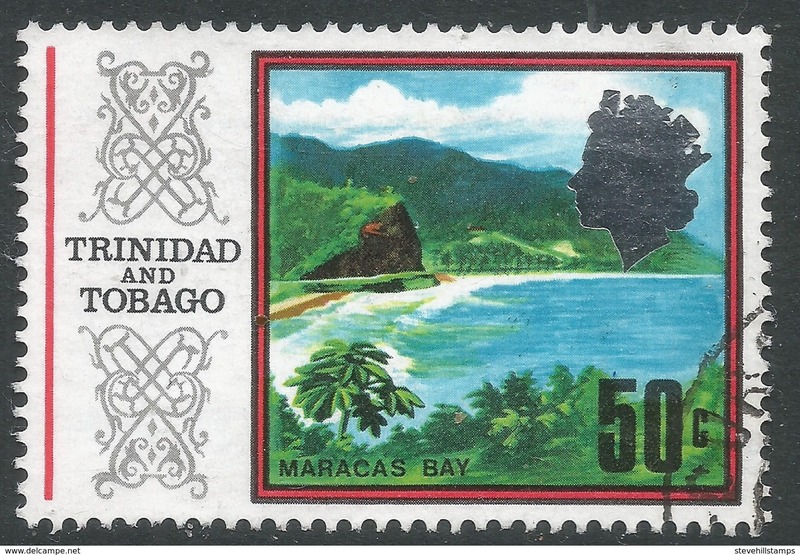 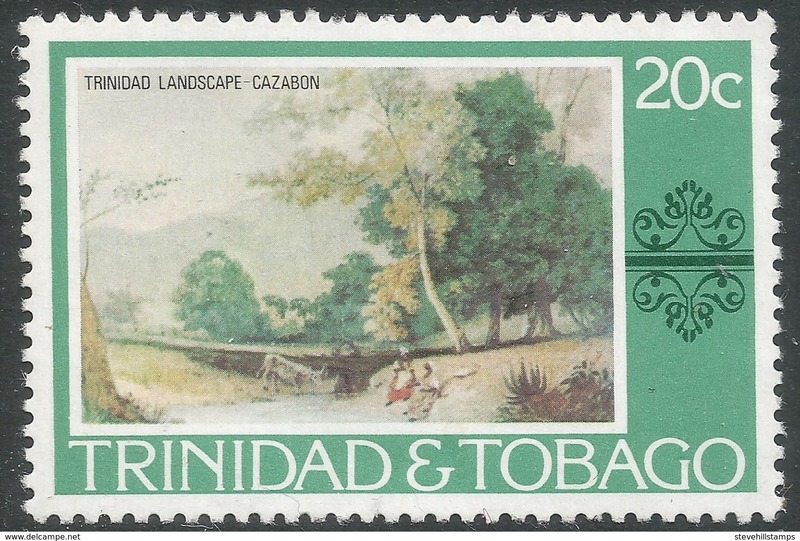 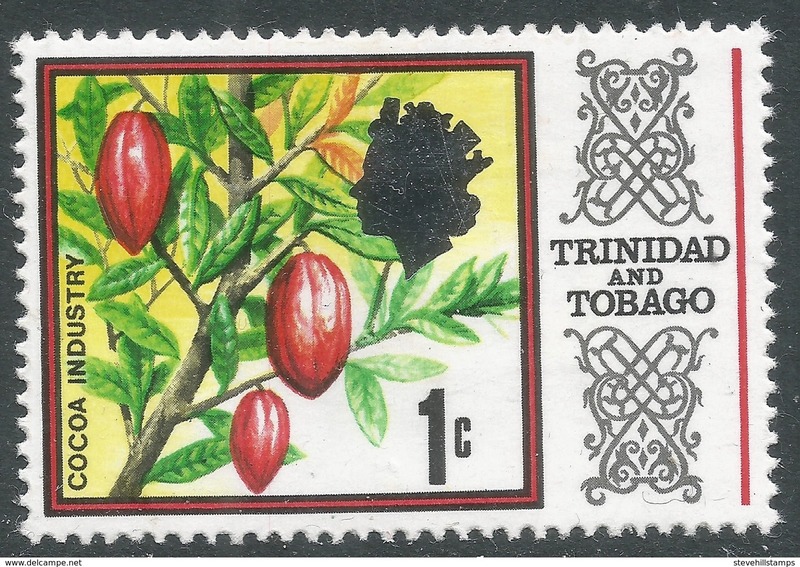 Trinidad & Tobago 1984 Parang Festival unmounted mint. 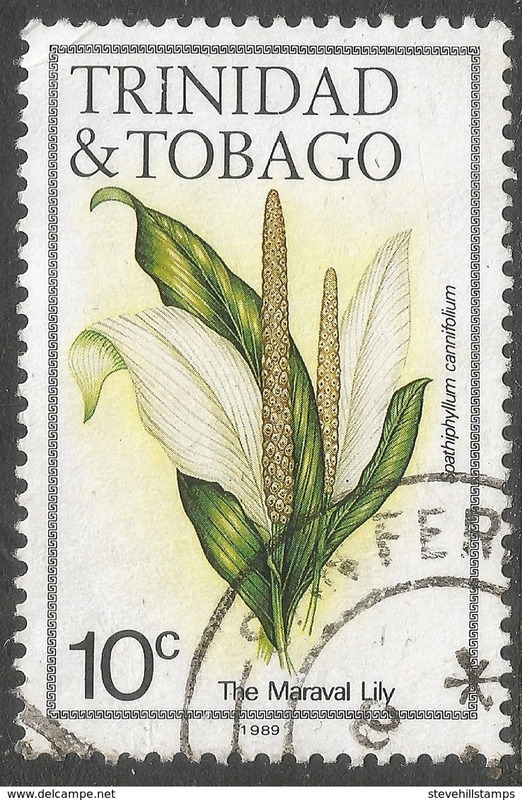 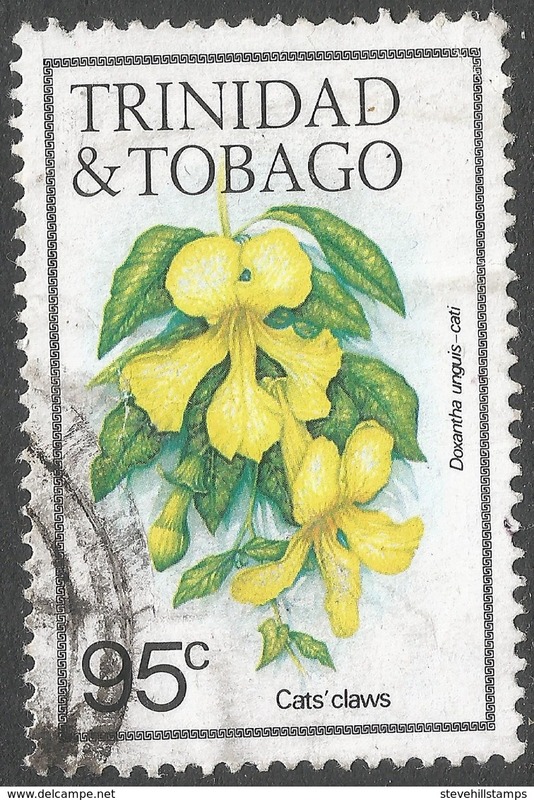 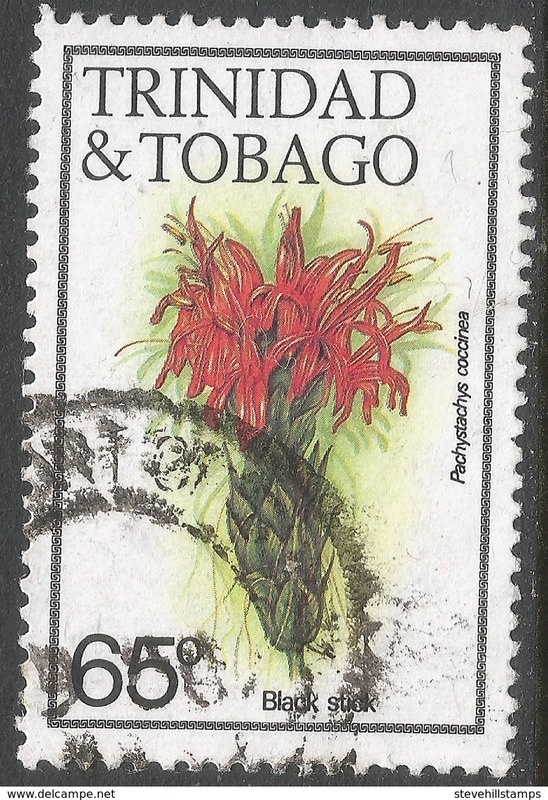 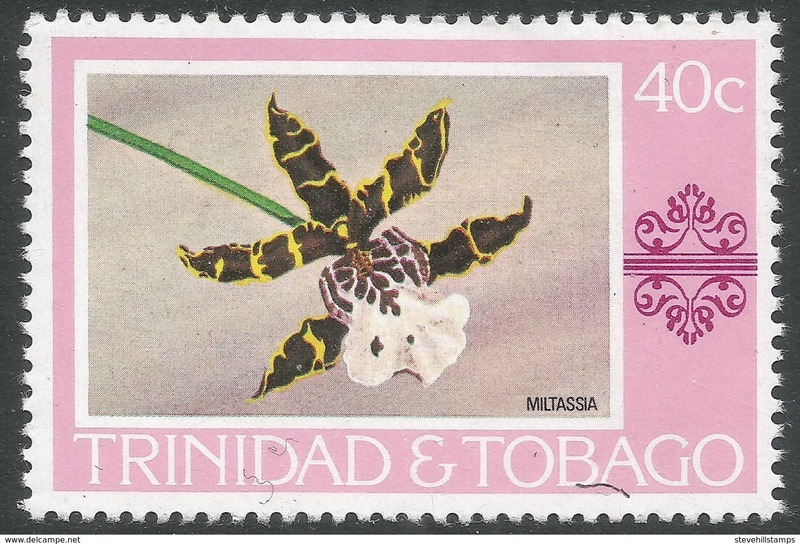 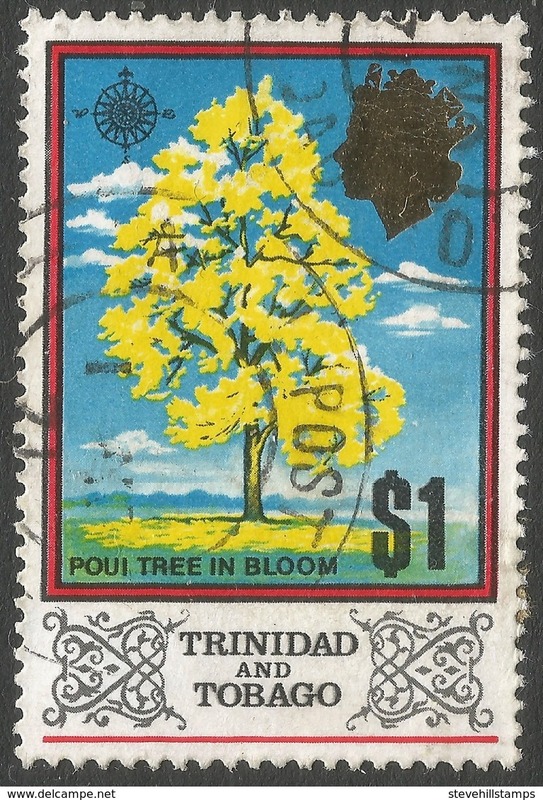 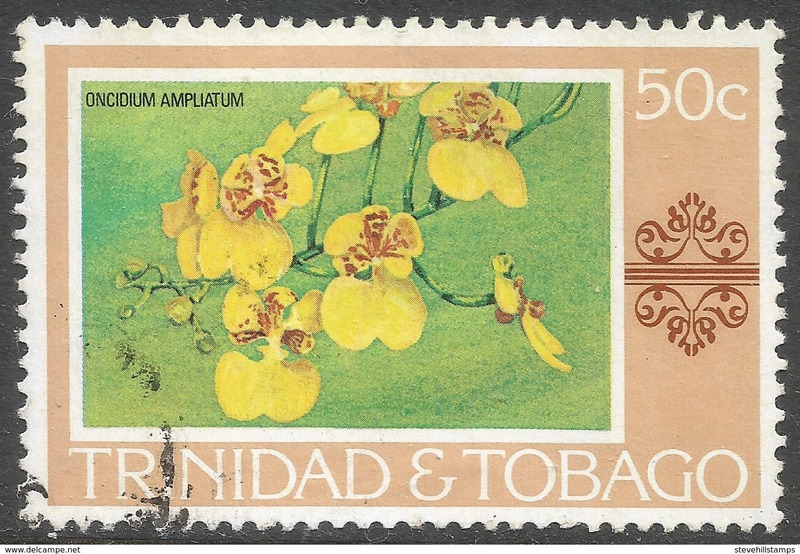 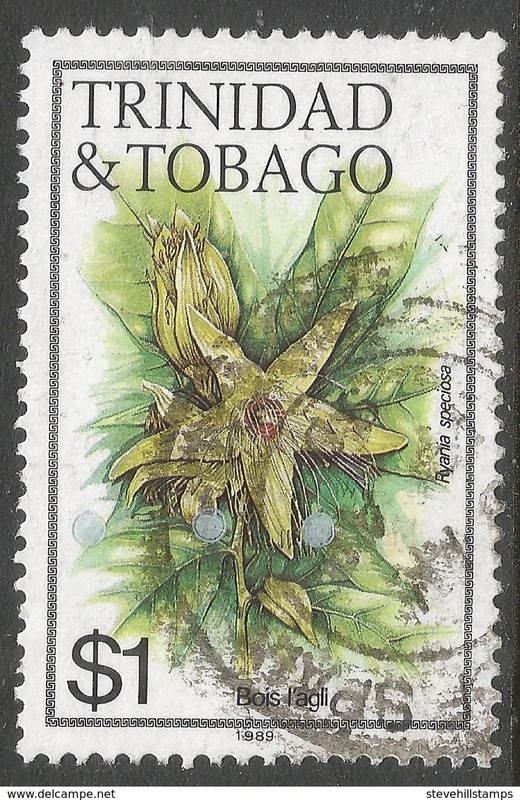 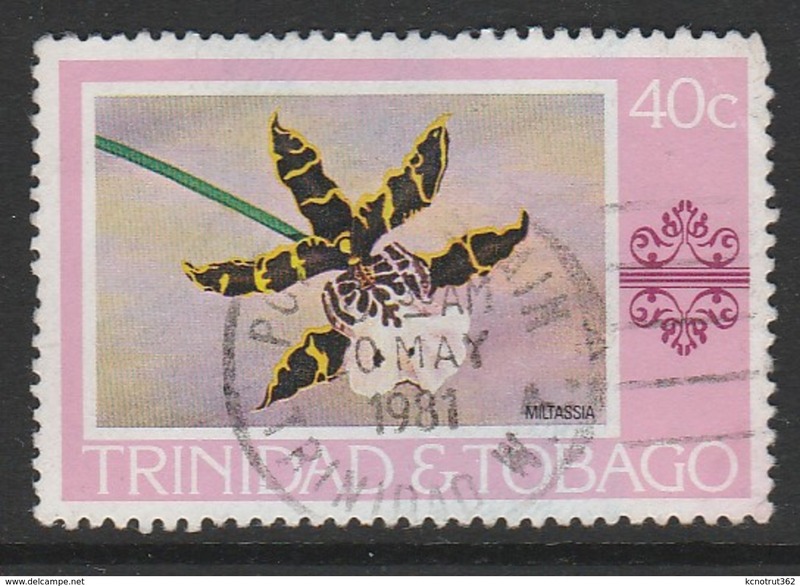 Trinidad & Tobago 1983-84 Flowers 1984 imprint set unmounted mint. 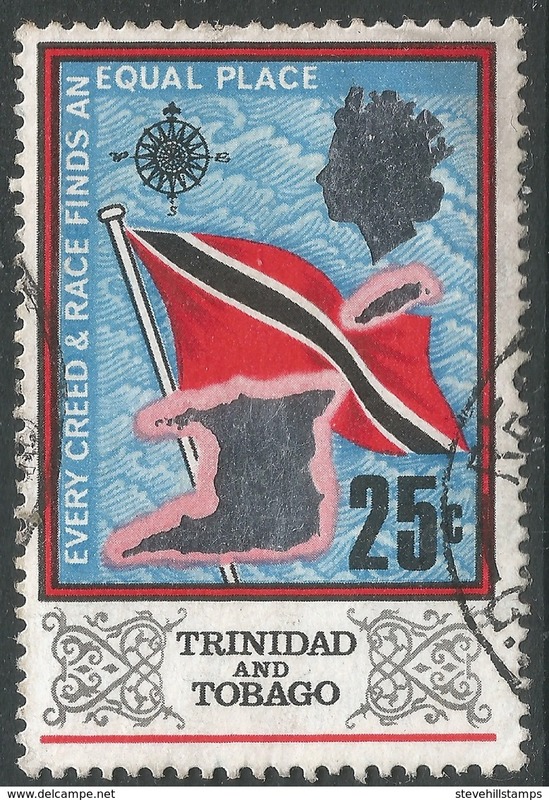 Trinidad & Tobago 1984 Abolition of Slavery unmounted mint. 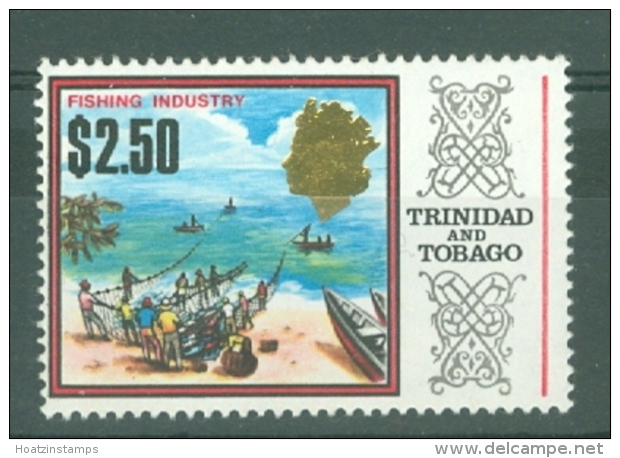 Trinidad & Tobago 1984 Abolition of Slavery souvenir sheet unmounted mint. 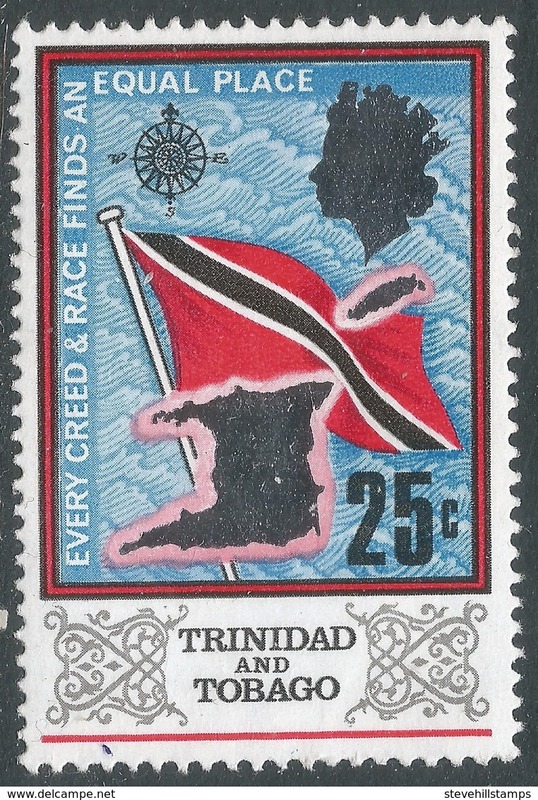 Trinidad & Tobago 1984 Olympics souvenir sheet unmounted mint. 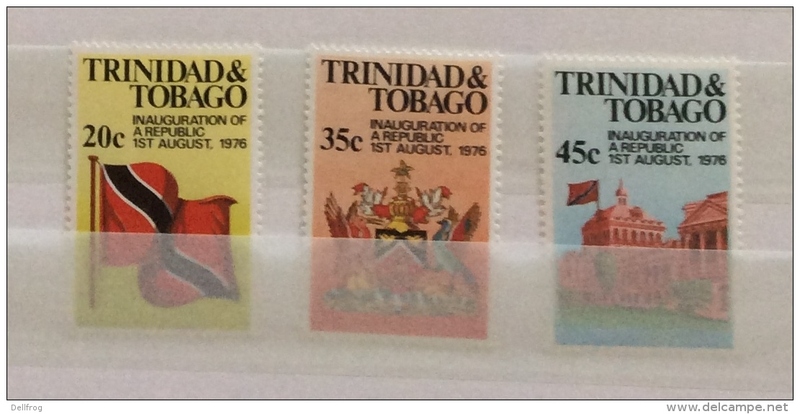 Trinidad & Tobago 1972 Olympics unmounted mint. 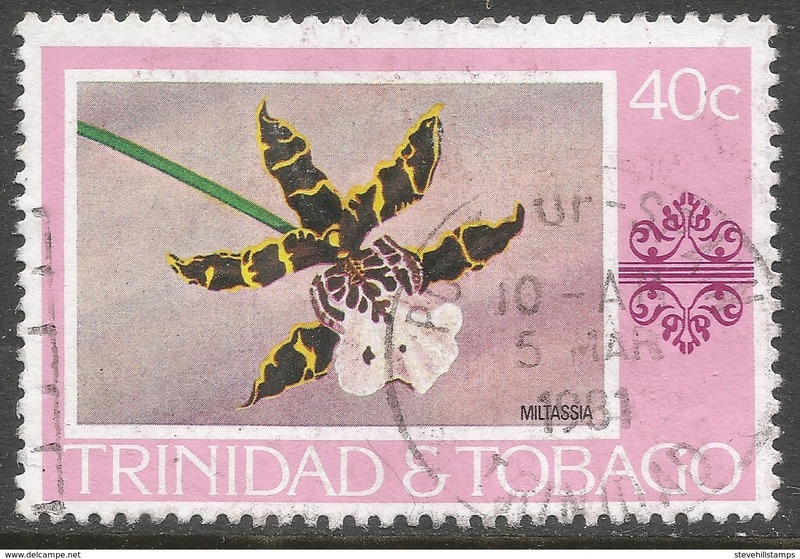 Trinidad & Tobago 1972 Butterflies unmounted mint. 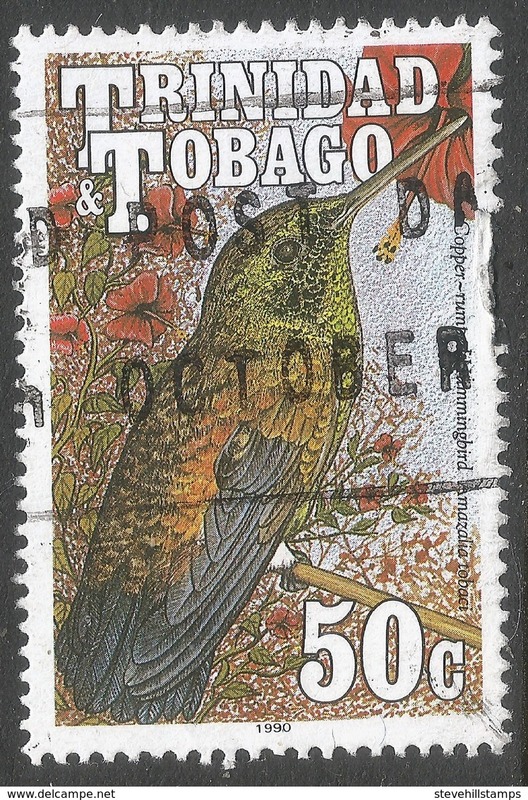 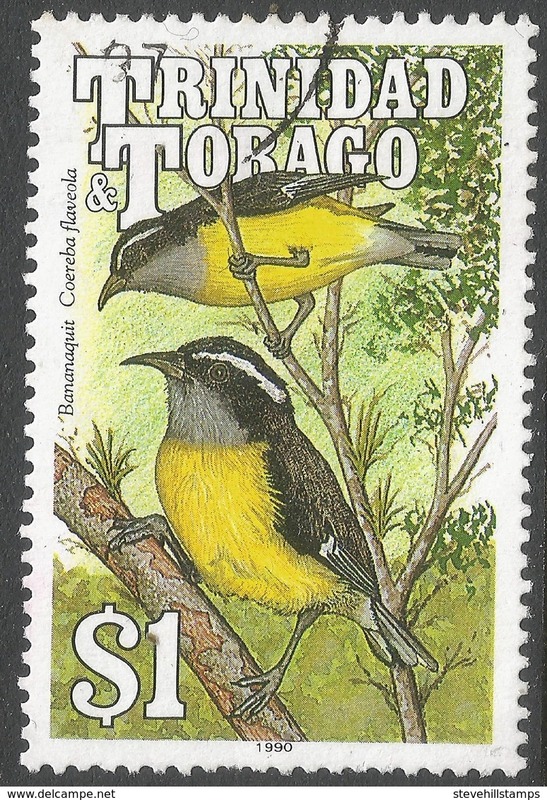 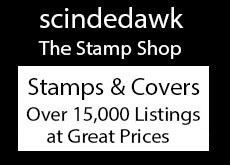 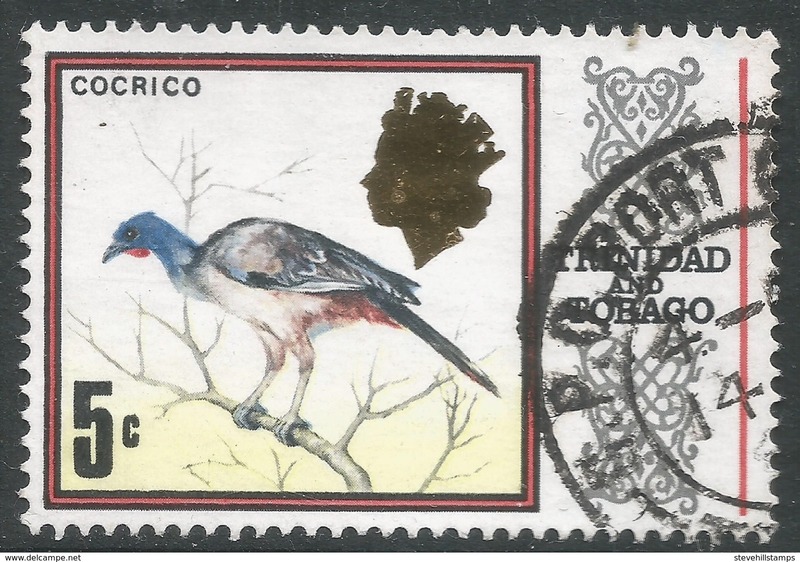 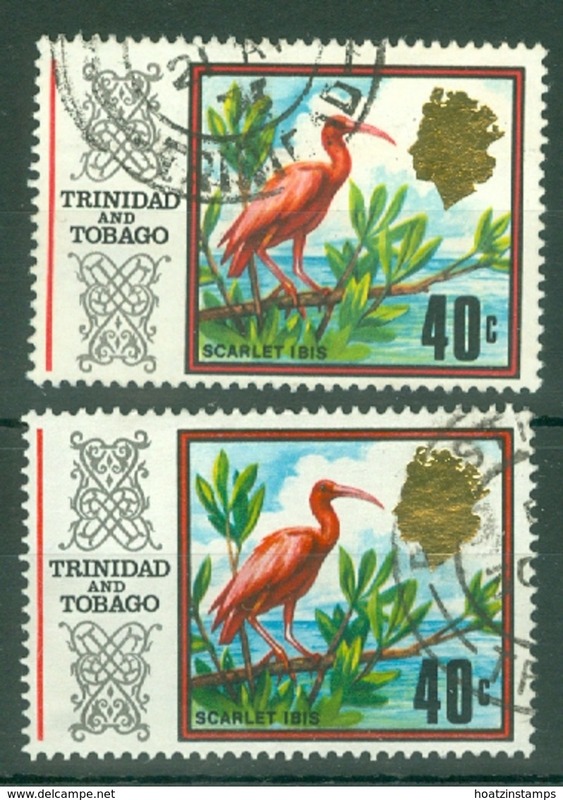 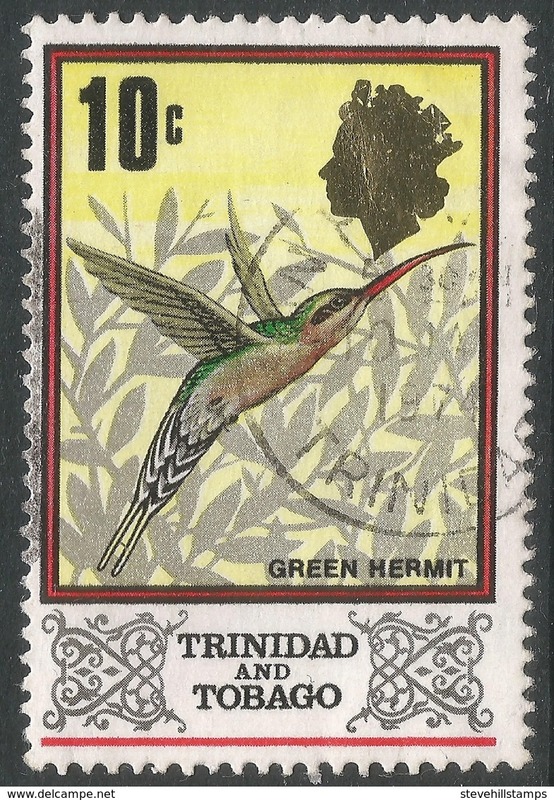 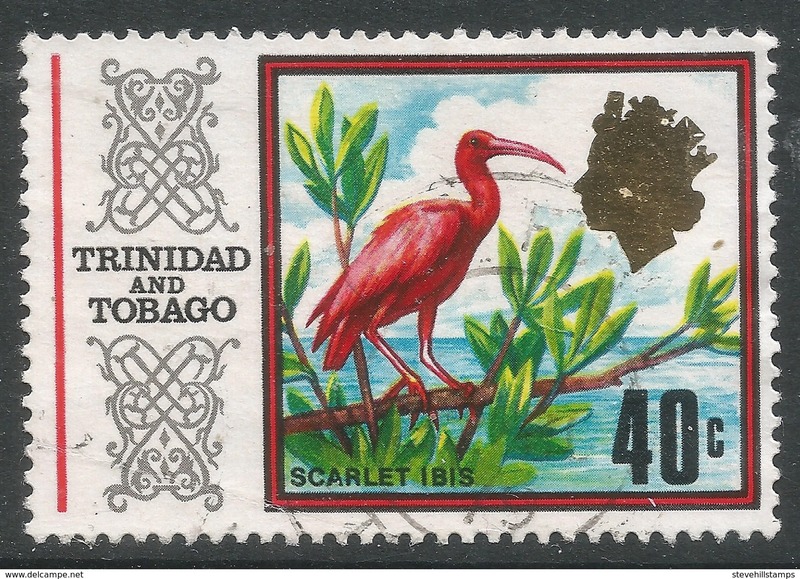 Trinidad & Tobago 1971 Trinidad Wildlife unmounted mint. 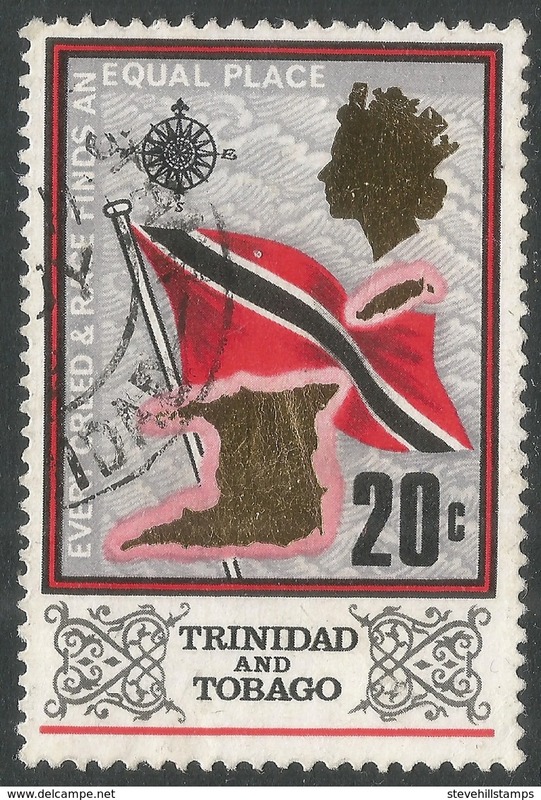 Trinidad & Tobago 1968 Olympics unmounted mint. 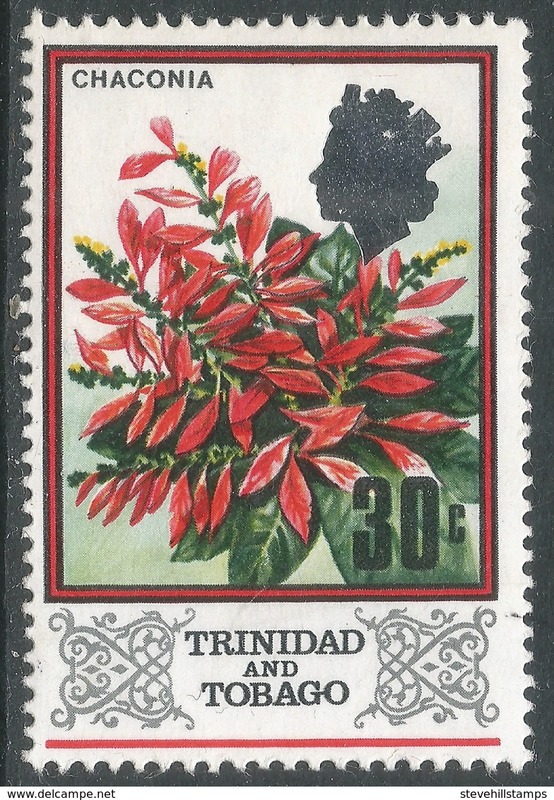 Trinidad & Tobago 2001 Christmas souvenir sheet unmounted mint. 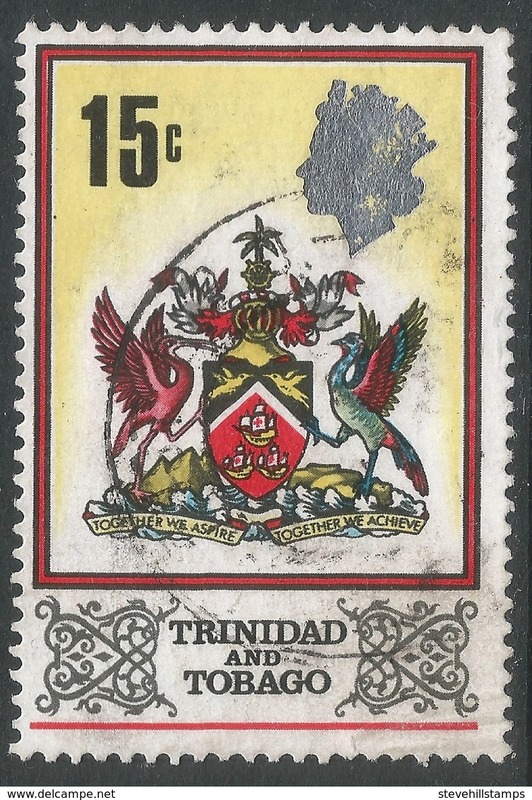 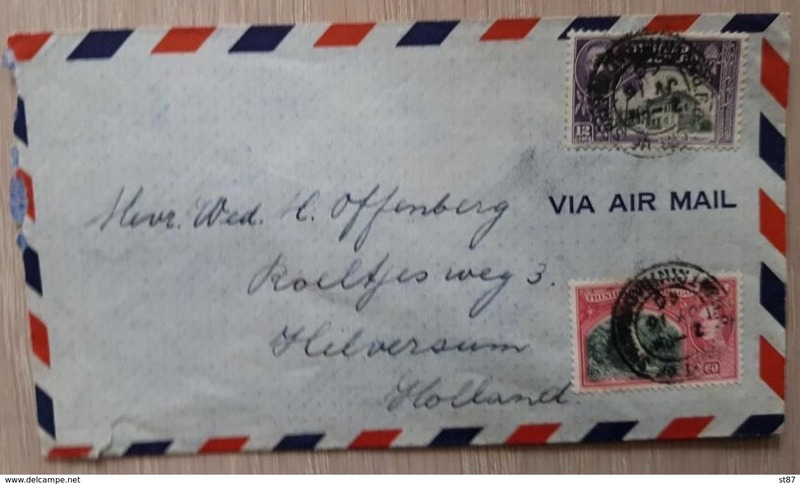 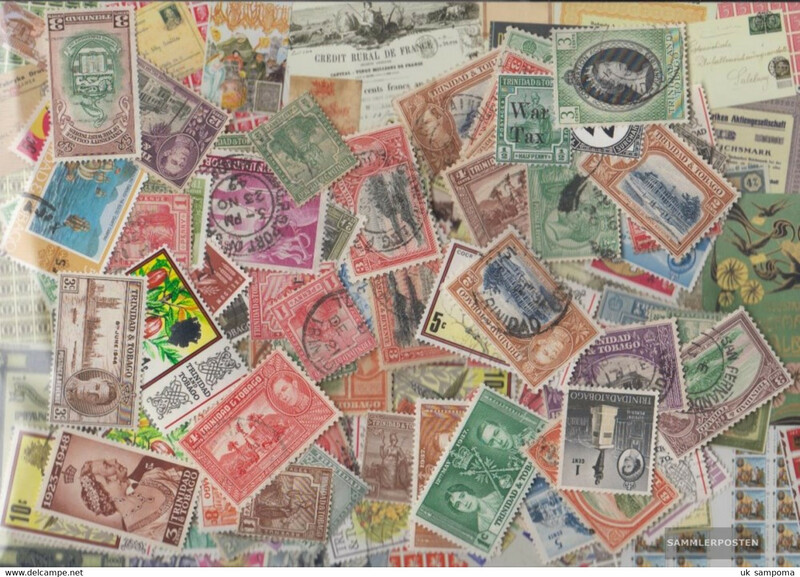 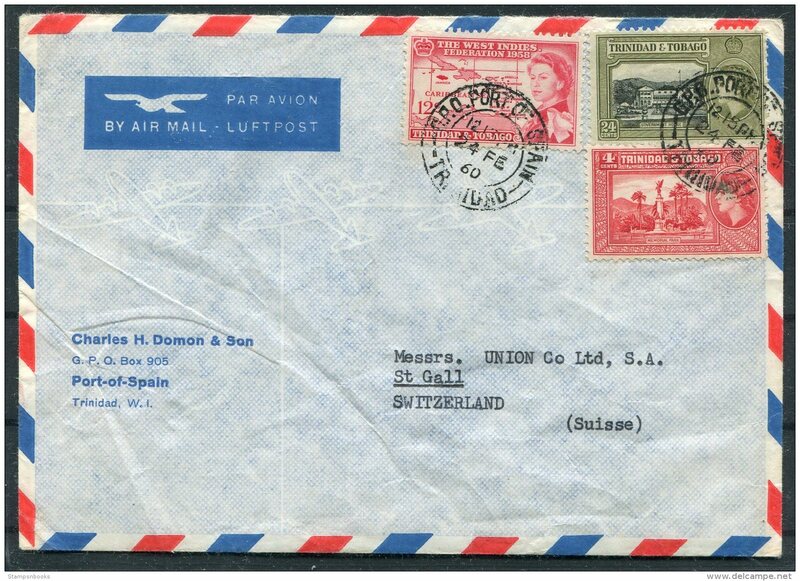 Trinidad & Tobago 1960-67 set lightly mounted mint.